Frick Services, Inc. - Locations: Burns Harbor. Environmental, Zeeland Farms, Great Lakes Chloride and Road Solutions. Port of Indiana via the St. Laurence Seaway and the Great Lakes. significant agricultural production area in less than three hours. incentive too much lacking in today's world". 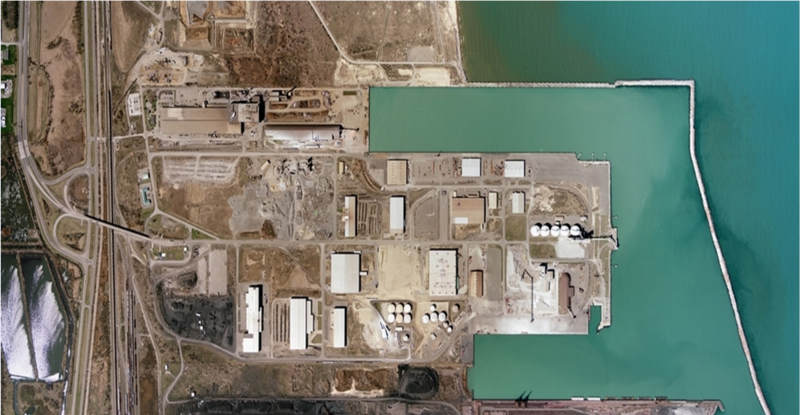 Located 35 land miles and 20 nautical miles from Chicago on Lake Michigan, Burns International Harbor is one of three Indiana posts offering east access to the industrial Midwest.